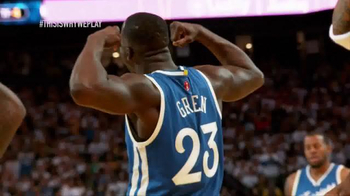 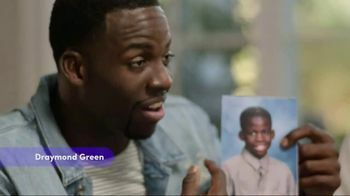 Draymond Green, champion NBA player for the Golden State Warriors, didn't always have a perfect smile. 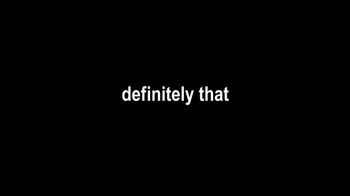 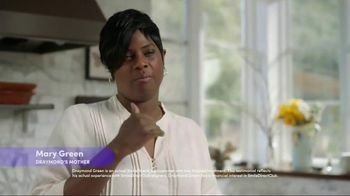 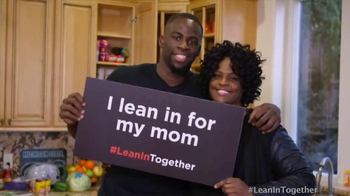 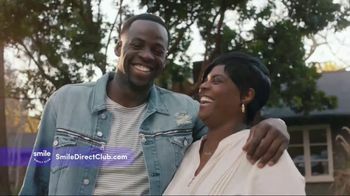 Draymond's mom reminisces about his crooked teeth that gave him the childhood nickname, "The Bunny Rabbit," and required several years of braces. 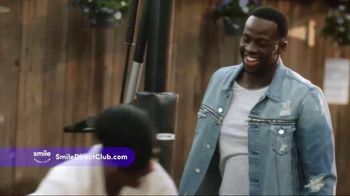 Since Draymond was always playing basketball, he missed a lot of dentist appointments and it made it harder to keep his teeth straight. 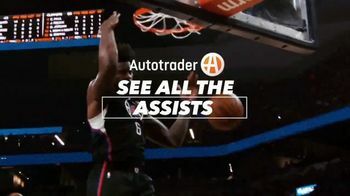 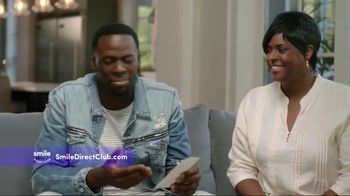 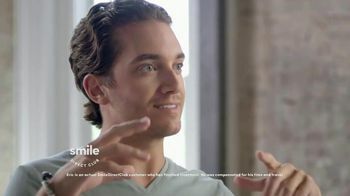 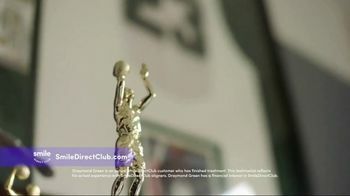 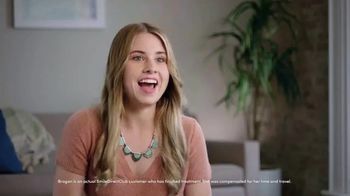 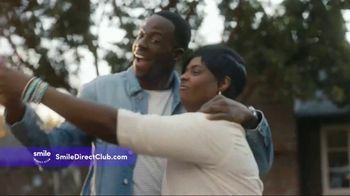 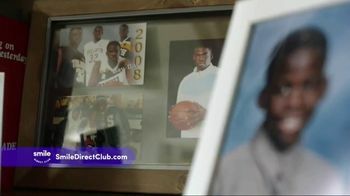 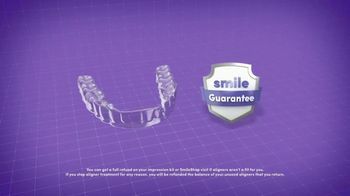 Nowadays, Draymond uses Smile Direct Club to deliver invisible aligners to his home at a discounted price, letting him adjust his teeth on-the-go without missing a single practice.